Digital photo storage – what are the best options? Digital photography has many great benefits, including the convenience and ability to take loads of photos at a whim, but where do you store them all? Here are our picks for online storage…. You have a million great ideas for content, a smartphone full of killer photos but not a huge audience to appreciate it? Here are some ways to build your following on social media and get your content in front of the right people…. Google loves to shake things up. 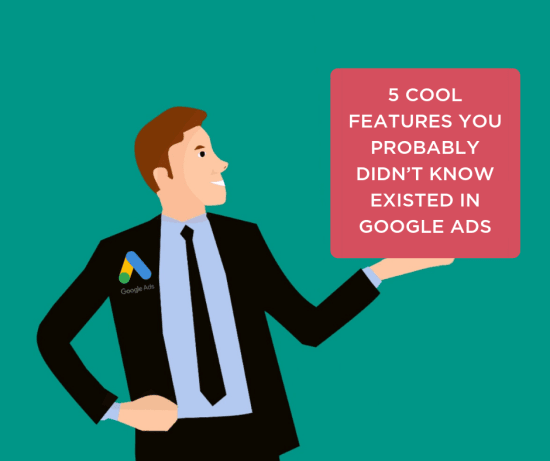 Whether they’re releasing a new update to the search algorithm or introducing the impressive (albeit slightly creepy) Google Duplex which can make phone calls on your behalf, it can be exhausting keeping up with Google’s releases – especially to the Google Ads platform. 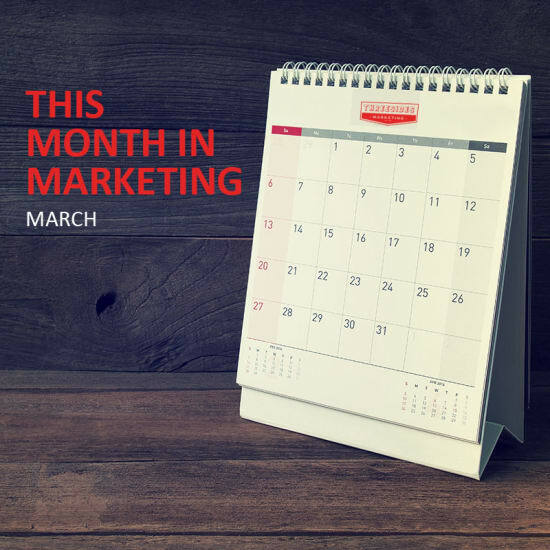 If you are a not-for-profit organisation and are looking to reach a wide audience, you are in luck. 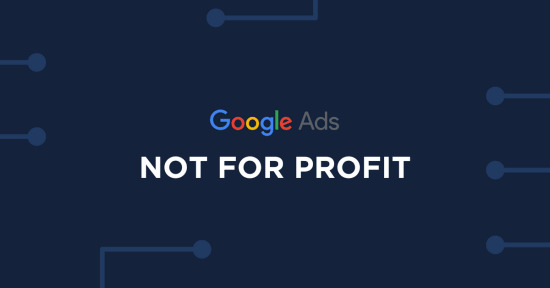 With Google’s Ad Grants Program, eligible not-for-profit organisations are provided with $10,000/month in free ad spend to help increase their brand awareness, promote messaging and attract volunteers and donors…. 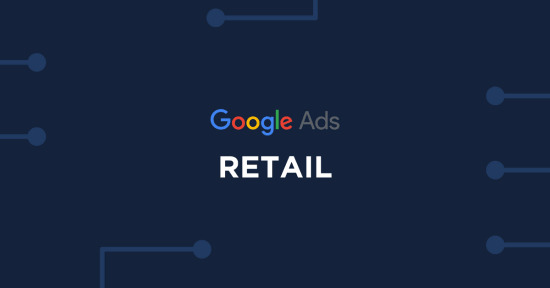 Whether your ultimate goal is to increase in-store traffic or increase e-commerce sales, AdWords for retailers is a definite must. If your business has an e-commerce platform, the opportunities in AdWords is endless in generating revenue and improving your ROAS. With Google Shopping, regardless of the size, retailers can help customer decision making even before the user clicks on your website…. 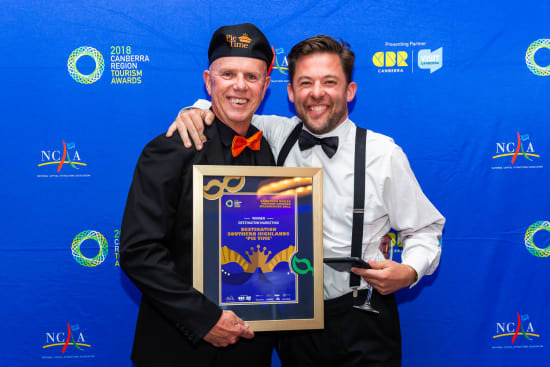 Mediawire provides the latest news and media releases from our marketing clients from across the Canberra region and Australia. Welcome to the third side blog where we like to share the latest tips and trends in the digital marketing world. The first and most important side to Threesides has always been our clients. Our origins started in tourism and wineries back in 2008 but we now love the cocktail of industries and clients we work with every day. Thank you to all the love you’ve given us since 2008. It’s always nice to hear we have made a difference with our clients but don’t trust us, see what they have to say. We are a Canberra based digital agency passionate about providing services with a holistic approach to marketing. Our tactics target the whole customer journey from beginning to end, servicing everything from analytics to marketing zen, and delivering brands from conception to big bang. After delivering well over 500 workshops to 10,000 plus people we know a little bit about marketing training. We have off-the-shelf popular programs and workshops or happily customise training to client requirements and knowledge levels. 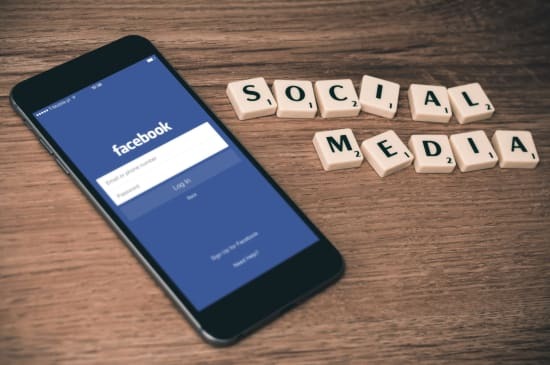 Our specialties: digital marketing training, social media workshops, Facebook and Instagram coaching, and content and website literacy, from the basics to the advanced. We are your outsourced marketing department or trusted marketing advisors and everything in between. 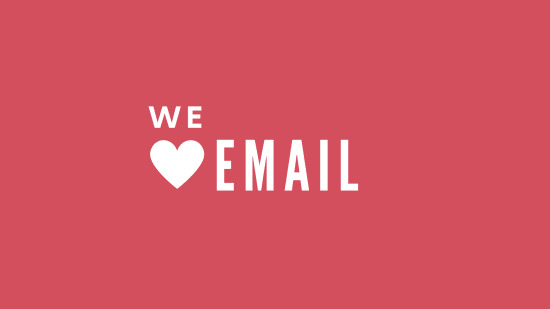 We’re digital natives, advertising experts and design aficionados.